With spray foam, you are getting an insulator and an air barrier in one product. That difference will save you money by decreasing heating and cooling cost. Because the energy demand on your home is lower, a smaller, more economical heating and cooling system can usually be installed. Many times you can reduce or eliminate the use of other building materials when you use foam, such as soffit vents, ridge vents, attic ventilation fans, radiant barriers or vapor retarders. You can usually finance the cost difference as part of your mortgage, so the increase to your overall monthly mortgage payment will be relatively minimal. Many times the energy savings from spray foam can help you qualify for an Energy Efficient Mortgage which can save you money. How much will I save in heating and cooling costs? 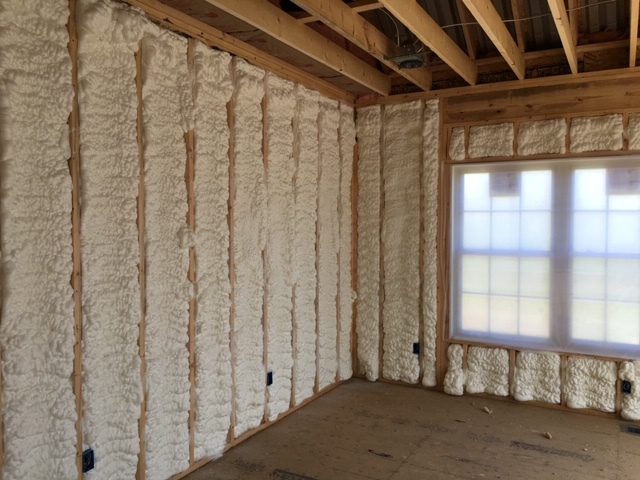 When polyurethane spray foam is used with other responsible building practices, you can save up to 50% on heating and cooling costs compared to traditionally insulated structures. 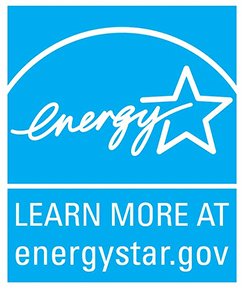 If energy efficient homes are valuable, does that affect their resale value? Yes, and that is a trend that is not likely to change. According to the Appraisal Journal, every $1 decrease from a home’s utility bills, increases its market value by approximately $40.